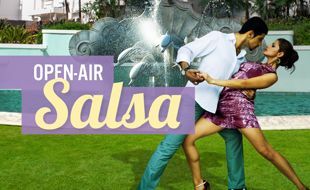 Hosted by the Durban Dance Salsa team, these monthly Salsa classes will provide additional entertainment for you.  Get ready for the Tsogo Sun Amashova Durban Classic - one of South Africa’s largest and most exciting cycle races! 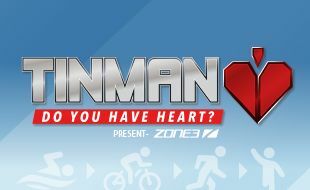 If you enjoy triathlons or you are wanting to start doing them – then TinMan is a great place to start.